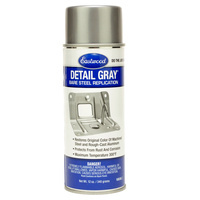 The ideal top coat to protect and preserve painted surfaces. 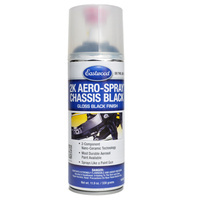 With a high gloss finish, your parts will have the look and durability you want. 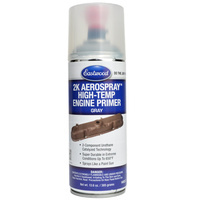 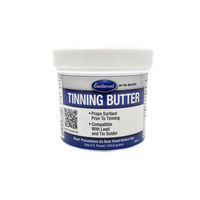 Withstands temperatures up to 300 degrees F. Compatible with all popular top coats. 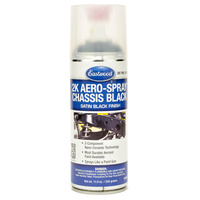 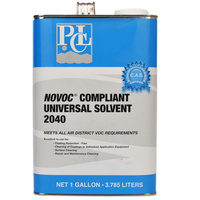 Aerosol formulation for the use on painted surfaces. 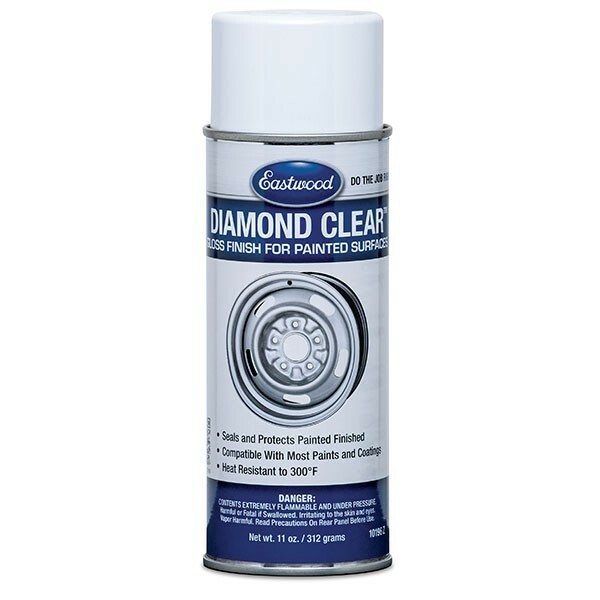 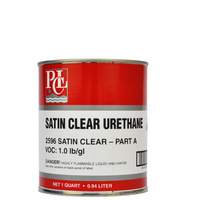 Use over finished or polished surfaces to protect from corrosion and ultra-violet light.